One year into the “new dawn” that South African President Cyril Ramaphosa promised when he took power, the economy is battling many of the same old problems. 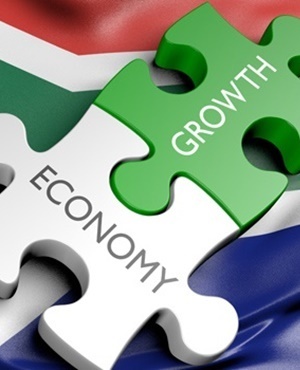 Growth in Africa’s most-industrialised economy is sluggish, unemployment is still at record levels and the debt of mismanaged state companies such as Eskom is weighing on finances. That’s a challenging backdrop for Ramaphosa, who promised a slew of regulatory reforms when he became leader of the ANC in December 2017. Moody’s Investors Service changed its outlook on South Africa’s credit ratings to stable from negative in March, keeping the country at investment grade. Despite this reprieve, the debt loads of state companies remain a key risk for the sovereign rating. A cut to junk by Moody’s could trigger outflows from some of the world’s largest funds. Ramaphosa’s televised state-of-the-nation address is due to begin at 19:00 in Cape Town.